Home / NEWS • Sons of Anarchy / Sons Of Anarchy Behind The Scenes! Check Out Inside The Final Ride! 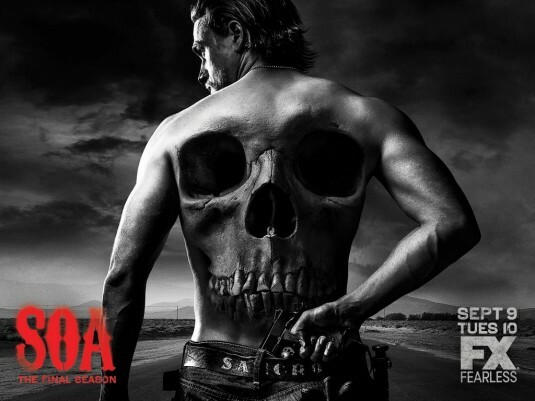 The New Season Begins Sept. 9th On FX! Sons Of Anarchy Behind The Scenes! Check Out Inside The Final Ride! The New Season Begins Sept. 9th On FX! 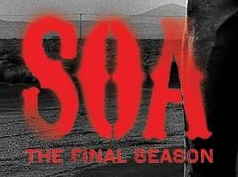 Sons of Anarchy is back for the final season on Sept. 9th only on FX. I don’t know about you guys, but I’m already going through withdrawals. Man oh man. It has some behind the scenes clips, interviews and more. 8 New Pacific Rim Promo Photos Have Been Released! Charlie Hunnam On The Big Screen! Woo Hoo! Sneak Peak! Teenage Mutant Ninja Turtles 2 Behind The Scenes Stills! Michael Bay Gives Fans A Glipse From Shooting! SAG Award Nominations 2017! Snubs! Surprises! Emily Bunt Edges Out Annette Benning? Viggo Mortensen Beats Out Tom Hanks? And More! Renewals And Cancellations! Showtime Talks Twin Peaks! 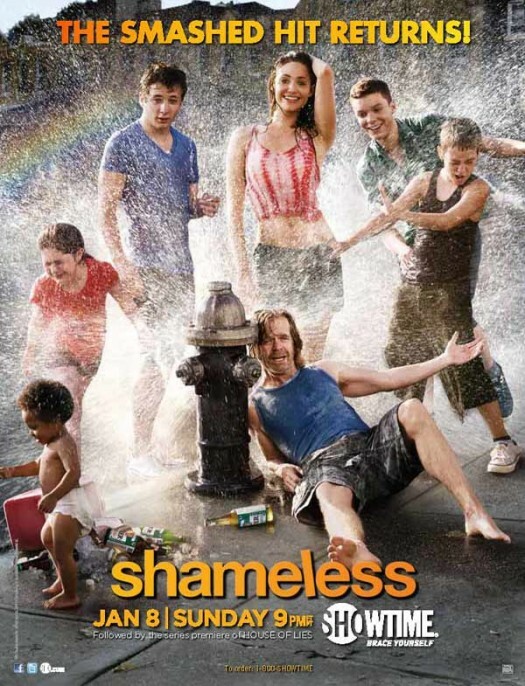 A Shameless Sixth Season! And More!